The days of watching Television through the cable or satellite connection is gone. They are replaced with streaming services like Sling TV. 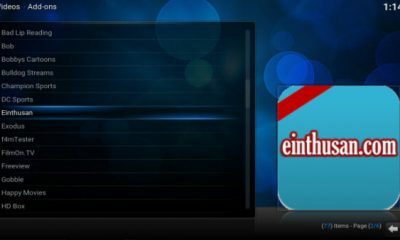 It allows the user to stream their favorite channels either live or on-demand. 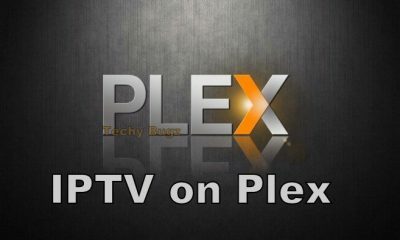 Unlike the traditional satellite and cable TV services, the television service is streamed over the internet. Owned by Dish Network, Sling TV is accessible on various platforms like Android, iOS, Mac, Windows, FireStick and much more. 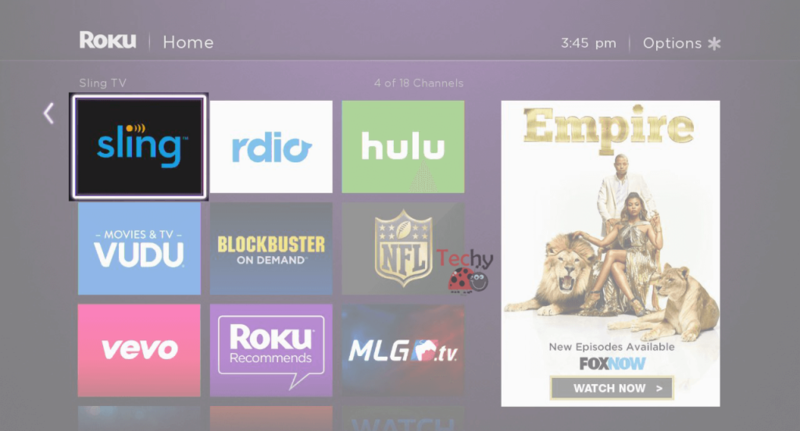 In this article, we will show you how to download and install Sling TV on Roku devices. Before installing the Sling TV, you need to purchase the Sling TV subscription which comes in three different packages of Sling TV Orange, Sling TV Blue and Sling TV Orange + Blue. 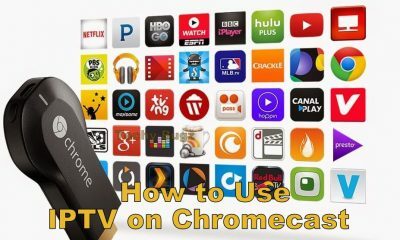 How to Install Sling TV on Roku? 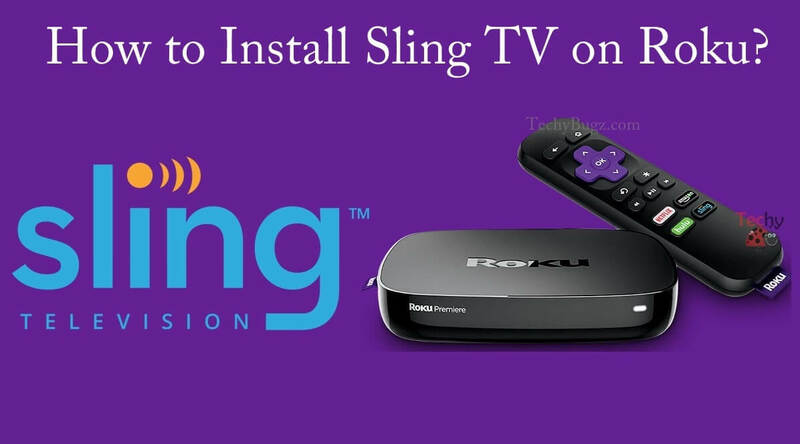 Most of the Roku devices come with pre-installed Sling TV app. If not, follow the below-mentioned steps to download Sling TV app. Installing Sling TV is very simple as you can download Sling TV from the official Store. 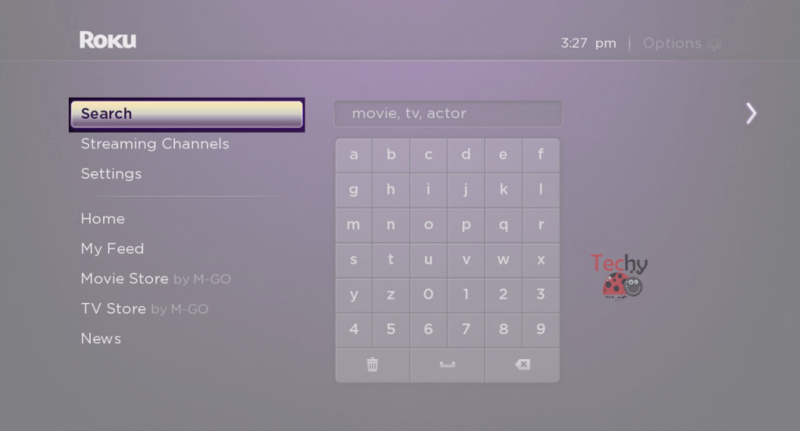 #1: Connect your Roku device to the TV and navigate to the Roku store. #2: Find and locate the search menu. 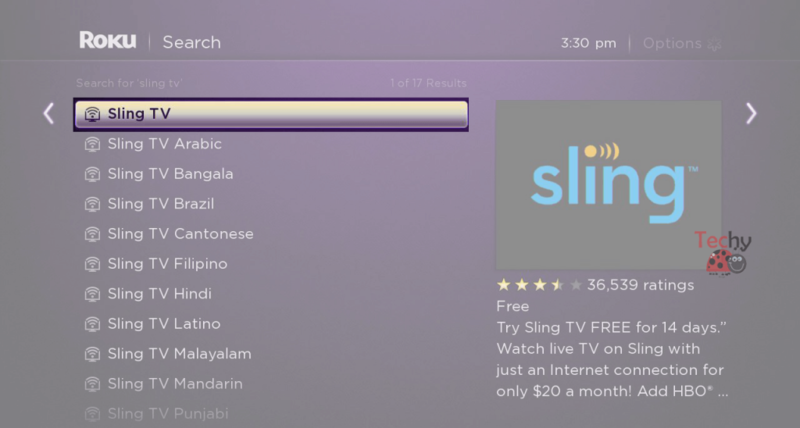 #3: Search for Sling TV on the search bar. 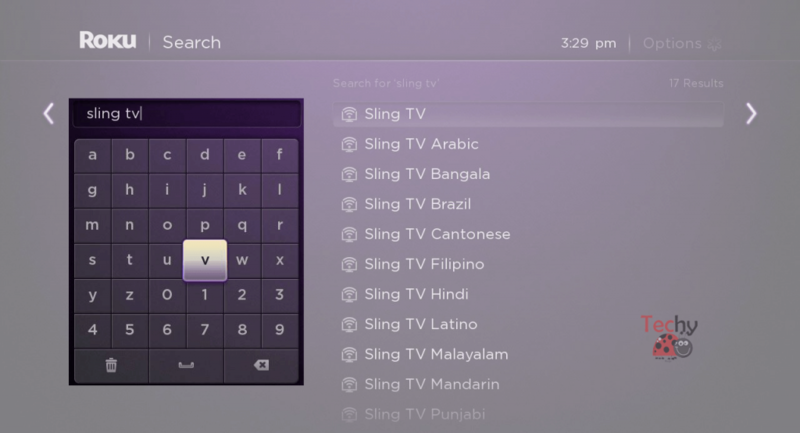 #4: From the search results, click the Sling TV icon which displayed on the left side of the screen. #5: Tap Add Channel to start the installation process. #6: Once the installation is complete, return to the home page and launch the Sling TV app to enjoy live TV streaming. 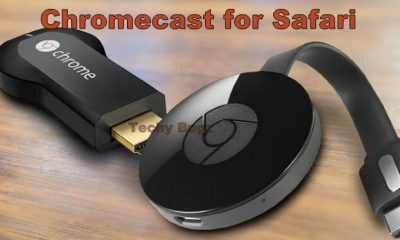 Related: How to Install Sling TV on FireStick? Since Sling TV is available only on the US, installing Sling TV outside the US is a tedious process. 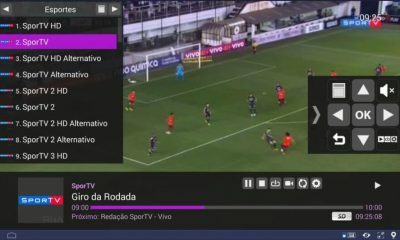 The users outside the US must install VPN service on their Roku device to access the app. It also helps you to prevent others from monitoring your online activities. We recommend you to use either NordVPN or PrivateVPN to avoid the geo-restriction. 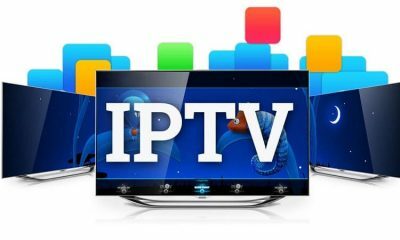 After installing the VPN service, follow the above-mentioned installation procedure to download the Sling TV on your device. 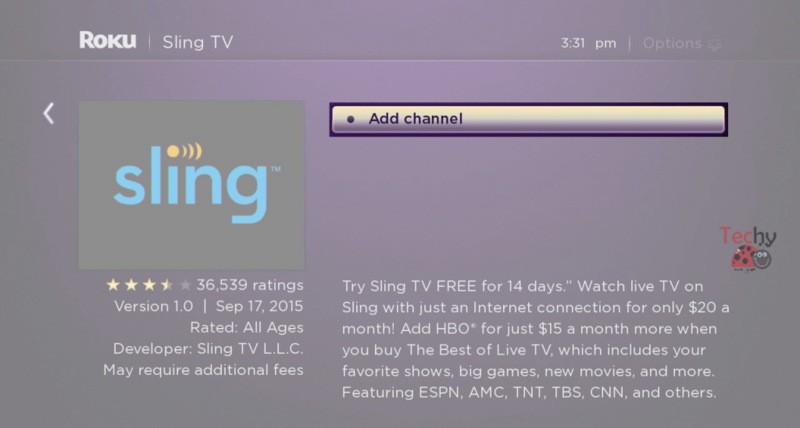 This is how you can install Sling TV on Roku streaming devices. By using the VPN service, the users outside the US can avoid the geo-restriction with ease. 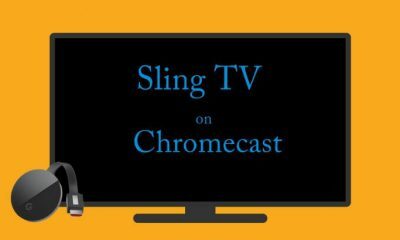 We hope the article on Sling TV for Roku is helpful to you. If you are facing any trouble while following this installation guide, please leave a comment below. 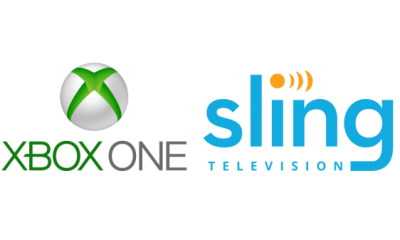 How to Watch Sling TV on Xbox One and Xbox 360?